The Lonely Island Add Justin Timberlake, Lady Gaga, Billie Joe Armstrong to 'The Wack Album,' Announce "Wack Wednesdays" that the set will also include appearances from Justin Timberlake, Solange, Lady Gaga, Pharrell Williams, Green Day's Billie Joe Armstrong and "I'm On a Boat" collaborator T-Pain. While a tracklist hasn't popped up yet, the Lonely Island will kick off a pre-release promotion tomorrow (May 8) called "Wack Wednesdays" on their YouTube channel that will apparently unveil new tunes and videos. As previously reported, The Wack Album is due June 11 through Republic, and it follows the trio's 2011 sophomore effort Turtleneck & Chain. 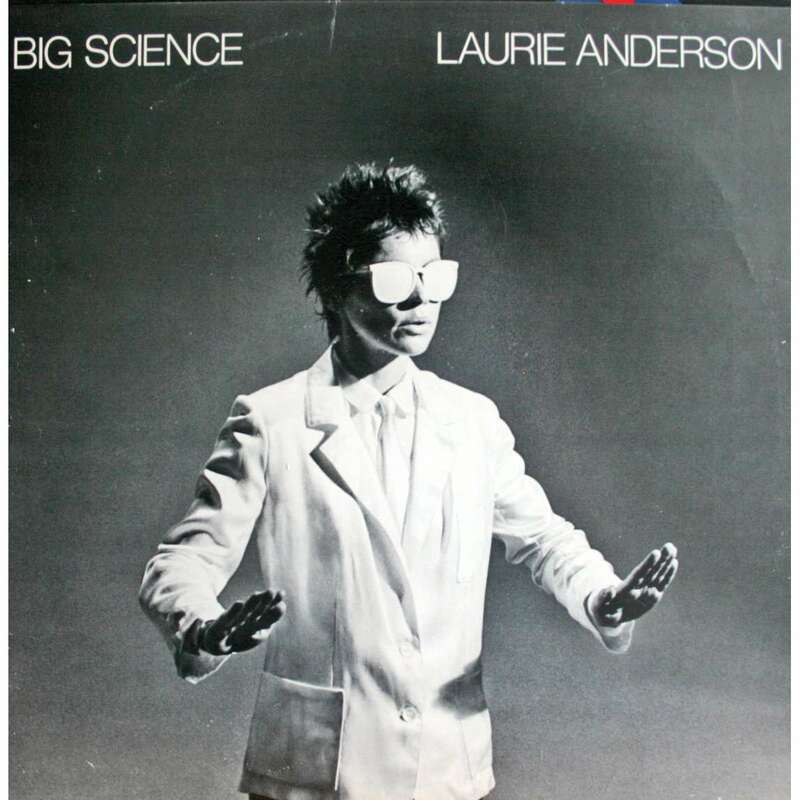 While we had hoped the slapdash, text-heavy "not final cover art" pic that was floating around earlier was indeed the album artwork, a newly revealed image of the Lonely Island wearing suits and shiny white sunglasses, à la Laurie Anderson's Big Science, is the album's official art.